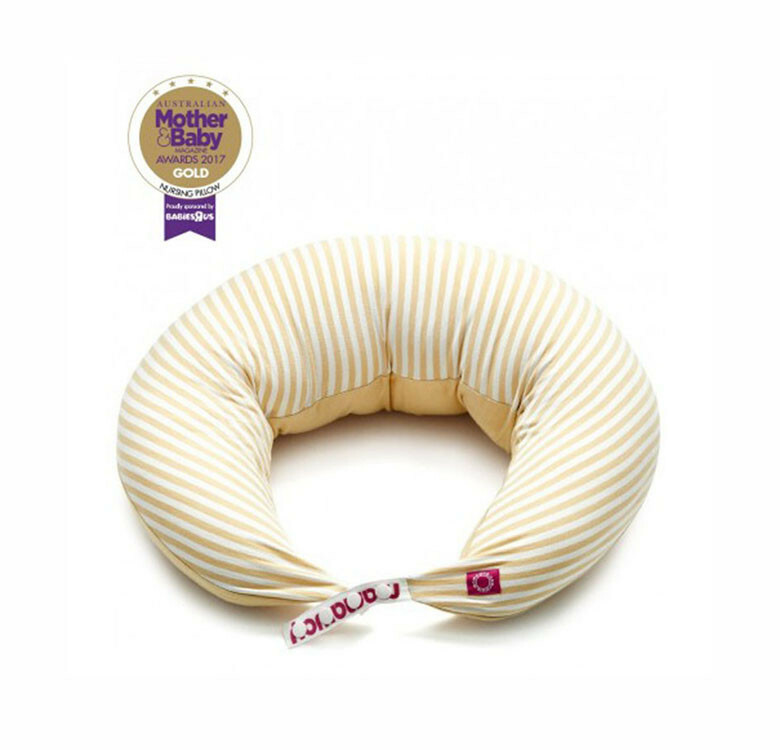 Made with top quality materials, this moon pillow is perfect for your journey from comfortably sleeping while pregnant, to breastfeeding and even to raising your little one. 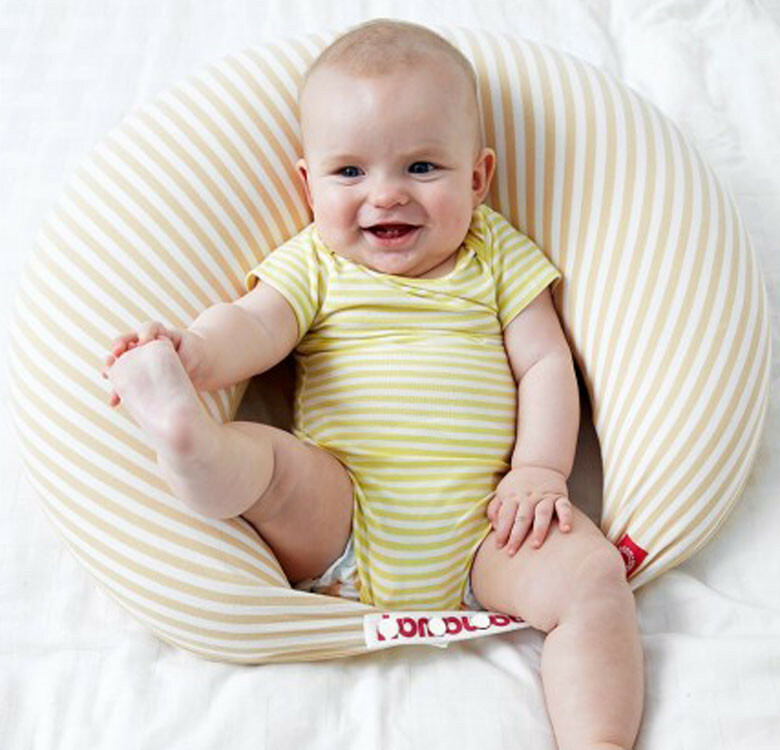 Designed ergonomically to serve as your perfect snuggle companion, an invaluable aid for breastfeeding your new bub with the right posture, and a soft booster ring for your little one learning to sit up. 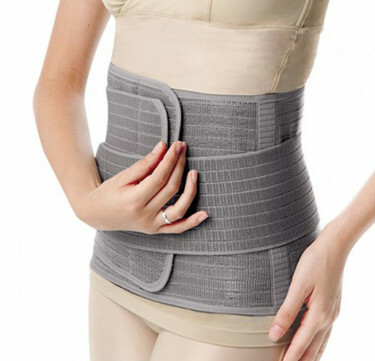 Gentle curved medical grade high density foam shell that naturally moulds to your body shape for optimum support and distributes pressure evenly. 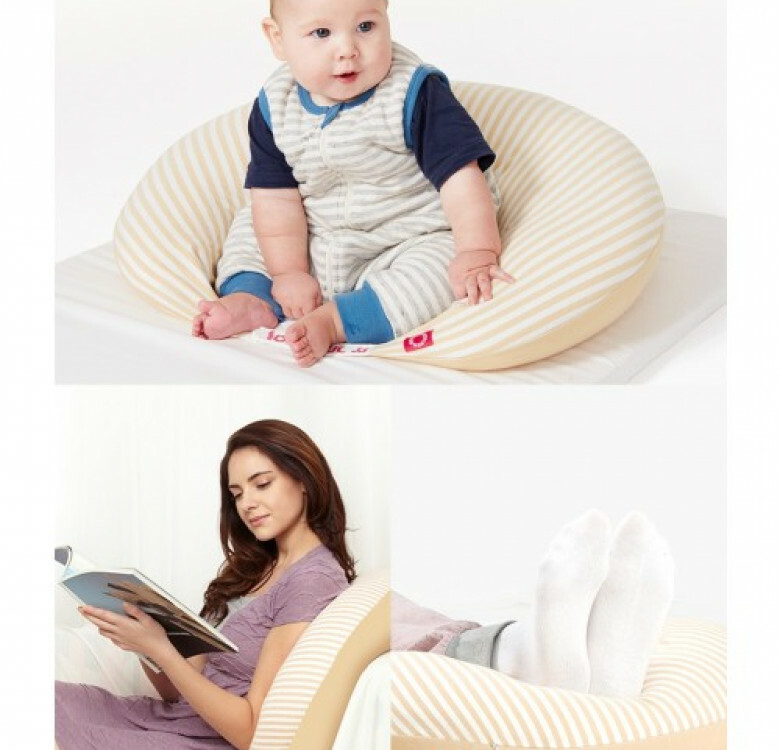 100% cotton pillow case and medical grade insert, hypoallergenic and naturally resistant to bacteria and dust mites, safe for sensitive skin. 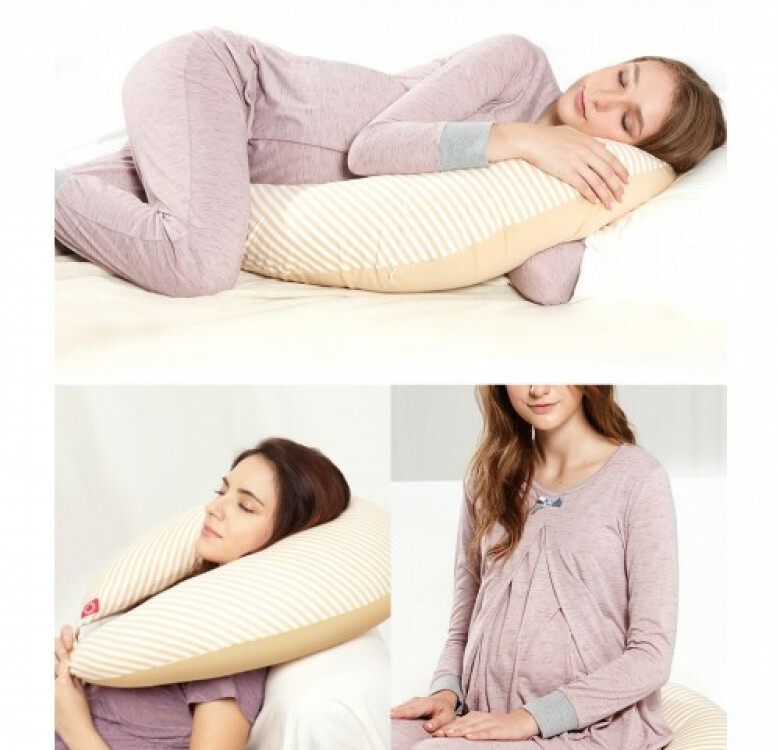 Adjustable buttons that connect to create a ring for breastfeeding or propping up your baby. 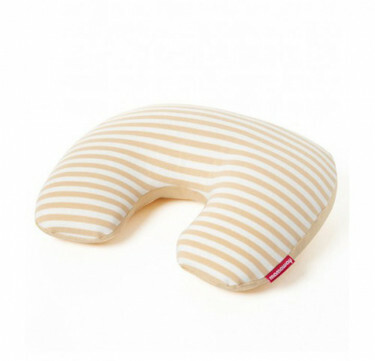 Comes with one machine washable 100% cotton pillow cases and a carry bag. Please DO NOT machine wash this pillow. 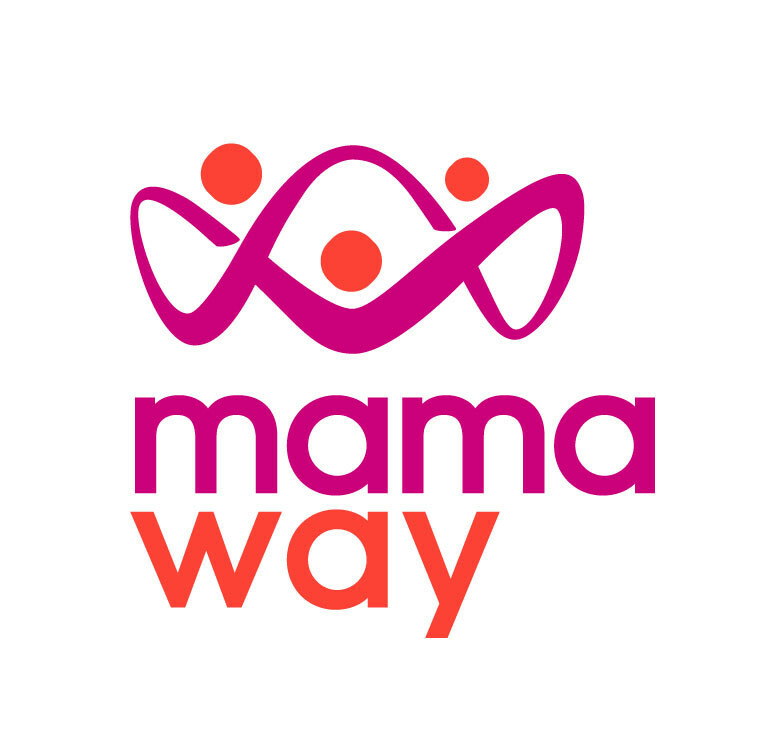 you can machine wash the pillow case and spot clean the insert with warm water or mild detergent then gently remove excess moisture and place it flat to air dry in a cool place.